Jackson, NH – Think your kids spend a little too much time indoors in front of their screens? 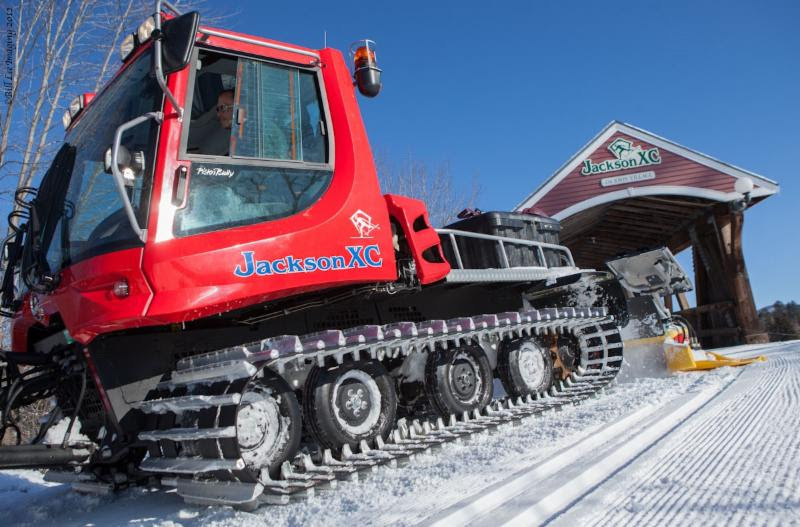 Jackson Ski Touring Center, the largest cross-country ski area in the northeast, has the antidote: a free, supervised 90-minute ski tour of their wooded trails every Sunday through March 5 (except Feb. 19). 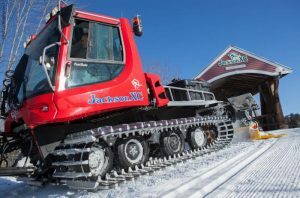 The tours are led by Kay Leigh Kearns, a youth program director in the local school district for the past 10 years, and her husband Andrew, a ski patroller and Wilderness First Responder. The Youth Nordic Program tours are open to kids ages 11 to 17 who are at least intermediate to advanced level cross-country skiers. Starting at 10 a.m. and continuing through noon, the wooded excursions for a maximum group of 10 focuses on fun, with stops along the way to watch birdlife, study animal tracks, and ice crystals in the streams. And about those screens, “We’re hoping to get kids to put down their mobile devices for a little while and explore the outdoors, although selfies are welcome during water stops. If they want to share the experience with friends, that’s fine with us. They can help spread the word about the fun of cross-country,” Kearns says. While the guided tour is free, a $10 trail pass is required and participants need to bring their own or rent cross-country equipment. Parents are welcome to join in as well. Tours are open to both boys and girls and finish back at the lodge for hot chocolate. 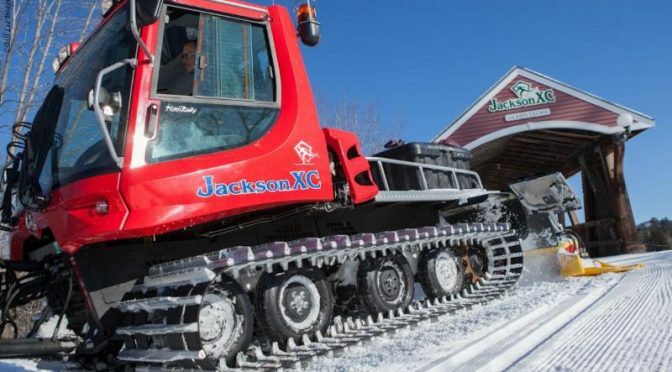 The Jackson Ski Touring Foundation is a community based nonprofit 501(c)(3) organization, chartered in 1972 to maintain trails in and around the village of Jackson, N.H. For more information visit www.jacksonxc.org.